As a leading independent law firm for businesses, we have appointed two new solicitors to our award winning and growing corporate team. Harry Hobson and Stuart Grieve have joined our corporate team, already ranked top in the North of England by independent researchers Legal 500 UK. Harry Hobson, who completed his Graduate Diploma in Law at Northumbria University, joins us from the Leeds office of Squire Patton Boggs. Stuart Grieve is experienced in corporate finance matters and has spent time at regional and national law firms before joining us. Information services provider Experian CorpFin has found us to be the most active North East dealmaker in 2017, 2016, 2015 and 2014, having advised on more mergers and acquisitions of businesses valued above £500,000 than any other law firm in the region. 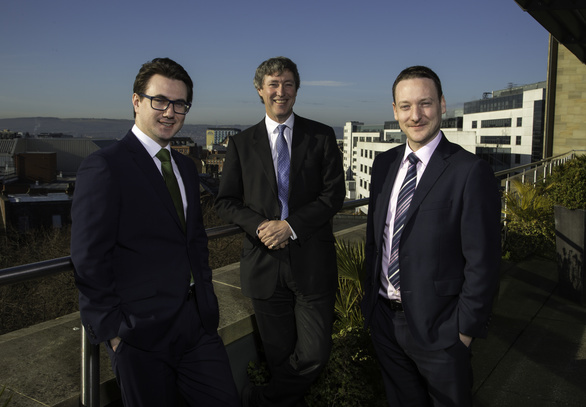 Andrew Davison, partner and head of the corporate, said: “I am delighted to welcome Stuart and Harry to our team of corporate lawyers here at Muckle.